Soap is soap? I don't think so. Take a look at the label on your favorite mall bath store's products. We tried them, and the result was an itchy, cranky husband with bad skin. My handmade soaps are made with oils and other high-quality fats; no synthetic cleansing agents. My soaps sit a minimum of 24 hours in the mold, are usually cut within a week, and cure for 6 weeks to two months before available for use. The bars are hand cut, so there will be some variation in size. There's a little something for everyone waiting below. I bet you find a few things for yourself, and a few things for your family and friends. Bars and rounds for your bath, shower, or basin. Made by hand... for your face! For men or women; a rich, thick, long-lasting lather. Why should your skin have all the fun? 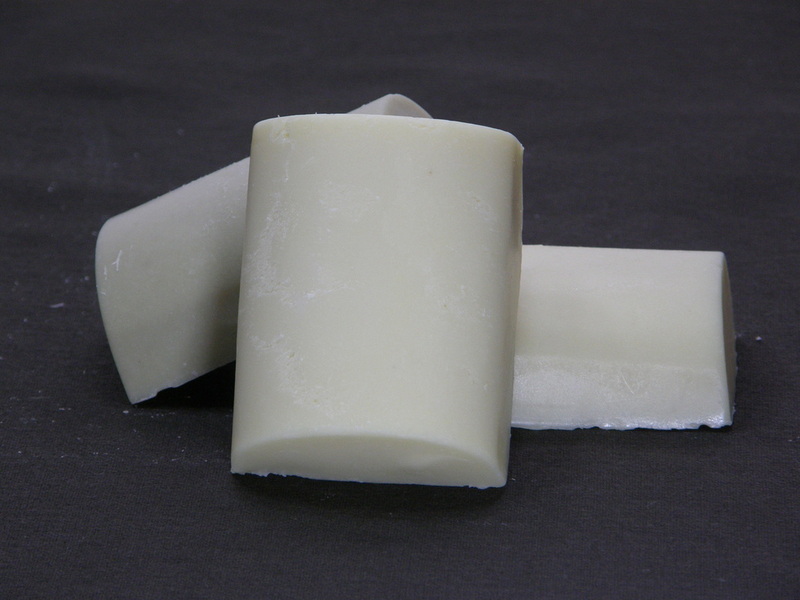 Once upon a time, all soap was made in a similar way, with similar ingredients: fats and lye, combined in the right proportions. That’s not always true nowadays, even in some “handmade” brands. Advances in chemistry have given us detergents like sodium lauryl sulfate, that are cheaper and can clean more thoroughly. So what’s the downside? Well, what works better for your dishes and clothes may not always work better for your skin. Synthetic detergents, though generally safe, can also be irritating. Beyond their potential to aggravate the skin of those of us who are “lucky” enough to have sensitivity to these substances, their effectiveness in dissolving oil can cause irritation in nonsensitive individuals as too much of the skin’s natural oils can be stripped away. Stripped of its oils, skin can lose moisture, which leads to dryness. Dryness leads to itchiness, and itchiness leads to redness. My handmade soaps contain no synthetic cleansers, reducing the possibility of skin irritation. Even if you find a commercially made soap that is actual, real soap (i.e., there’s no synthetic cleansers), there may be some things missing that are present in many handmade soaps. Many commercial soaps remove glycerin during their production, as it has uses in many other industries. My handmade soaps retain their natural glycerin and its skin-friendly properties. 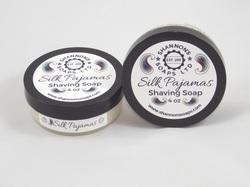 Also, Shannon’s Soaps contain additional emollient oils that serve to condition the skin. The finest items we can buy are often handmade. Clothing and furniture are prime examples. Fortunately, you don’t need to spend $400 on a shirt or thousands on a cherry wood table to experience the superior quality that a practiced and careful hand can bring. For a relatively small sum, you can experience a little luxury every day in your shower or bath. Specially selected oils, butters and fragrances combine in handmade soap to pamper your skin in a way commercially made products can seldom achieve. 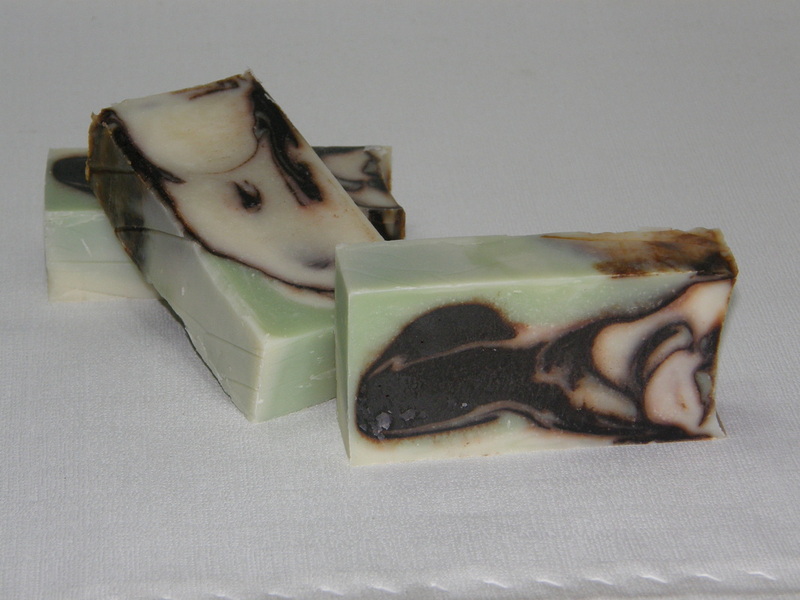 For more on how Shannon’s Soaps are made, check out the About page.